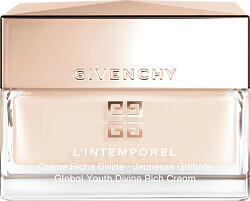 Enwrap your skin in the irresistible comfort of the Givenchy L'Intemporel Global Youth Divine Rich Cream, a nourishing balm for dry skin types. 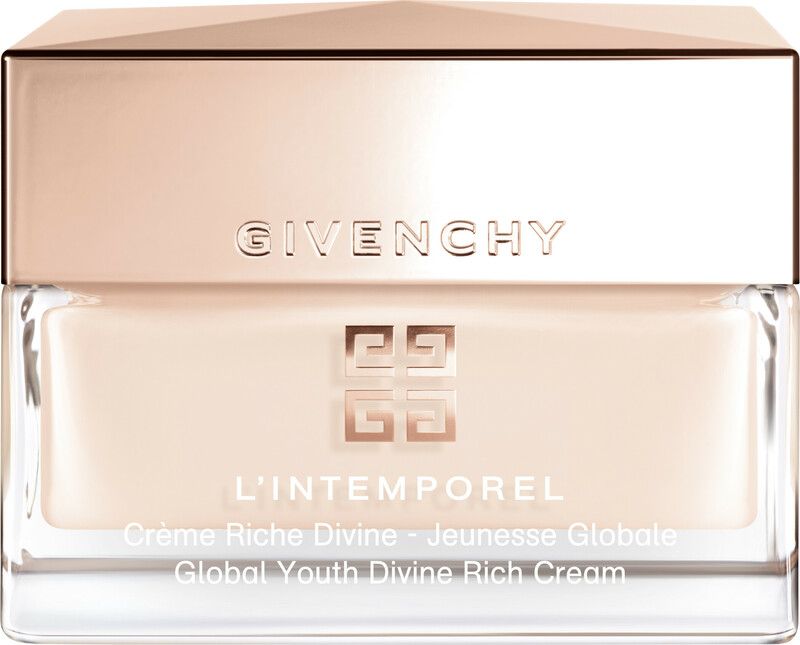 The anti-ageing rich cream contains a combination of age-defying molecules, which improve the elasticity, density and firmness of your skin, for a more youthful appearance. An indulgent treat for your skin, the luxurious balm will leave skin looking visibly brighter and smoother. 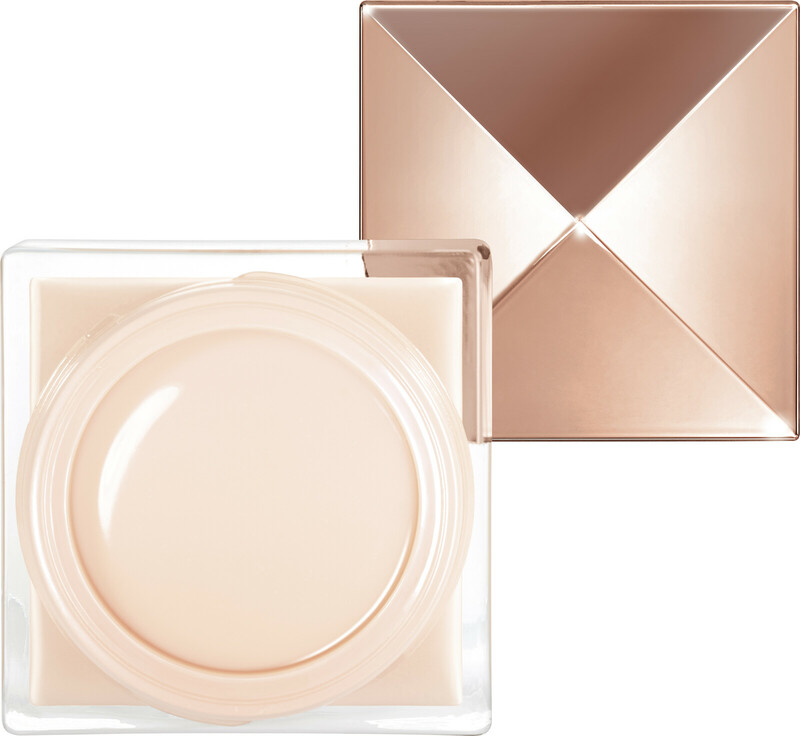 After use, wrinkles will be noticeably improved, the complexion will be more even, and skin will glow with radiance. Apply daily to clean, dry face and neck.